Russian gas monopoly Gazprom has announced a new project to build a pipeline under the Black Sea. It will deliver Russian natural gas to Greece by transit through an unnamed third country and continue to Italy. The corresponding memorandum was signed by Gazprom CEO Aleksey Miller, Greece’s Public Gas Corporation (DEPA) and Italian company Edison SpA in Rome on Wednesday. The partners are planning to use the work completed by Edison and DEPA under the ITGI Poseidon project. 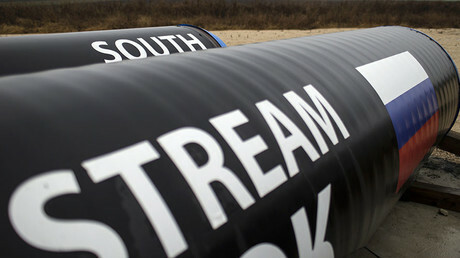 Previously, Poseidon lost a bid to build the Trans Adriatic Pipeline (TAP) for delivery of gas from Azerbaijan. "The development of intra-European gas transit capacity is key to strengthening reliability and security of natural gas supplies, including from Russia, to customers all around Europe,” Miller said after signing the memorandum. DEPA CEO Theodoros Kitsakos said reviving ITGI Poseidon is a step toward greater energy security in the EU that will boost Greece’s role as a major hub for gas transportation. Previously, Russia wanted to deliver gas to Europe via the South Stream pipeline that was intended to go through Bulgaria. 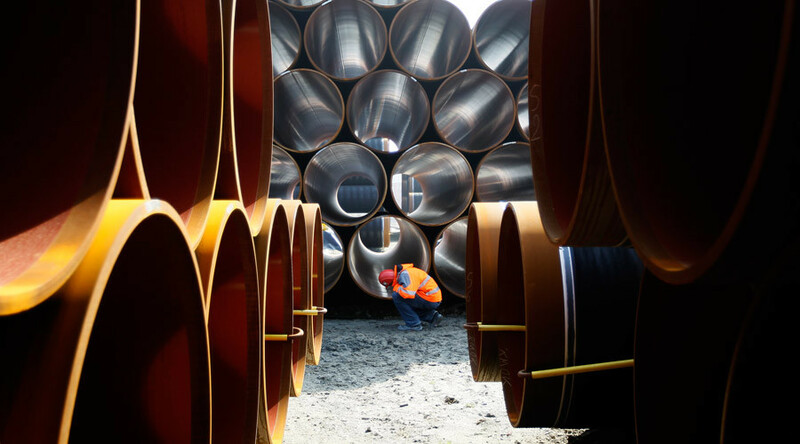 The project was suspended by Bulgaria at the request of the European Commission, claiming it was noncompliant with the EU’s Third Energy Package. After that, Gazprom had plans to reroute the pipeline through Turkey — but Turkish Stream has been shelved since the conflict between Moscow and Ankara over the shooting down of a Russian jet in Syria. The Poseidon project could also speed up the ratification of the Nord Stream-2 gas pipeline from Russia to Germany. 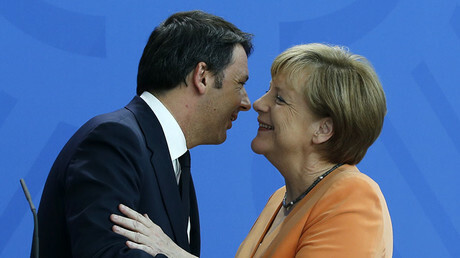 Rome was reportedly irritated by the German project because Italian energy major Eni was a big investor in South Stream, and Italy was supposed to be the main consumer of South Stream gas. Given this new project, Rome is expected to soften its stance.